Annuity rates shown below are registered. Monthly incomes based on a premium of $100,000. Payments will commence in one month. Annuity rates as of November 19, 2012. Click here for updated Male Annuity Rates. 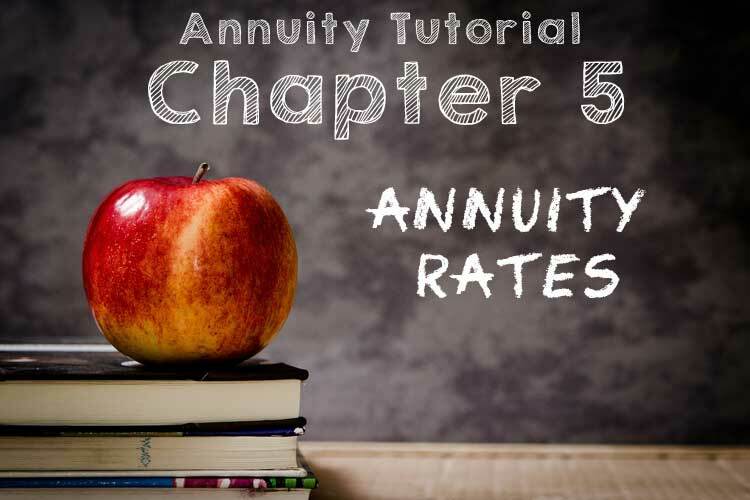 Annuity rates shown below are registered. Monthly incomes based on a premium of $100,000. Payments will commence in one month. Annuity rates as of November 19, 2012. Click here for updated Female Annuity Rates. Annuity rates shown below are registered. Monthly incomes based on a premium of $100,000. Payments will commence in one month. Annuity rates as of November 19, 2012. Click here for updated Joint Annuity Rates.